During promo for the band’s first gig, we did a photo session against a wonderful red wall. The band were in great spirits and it came across in the photos. 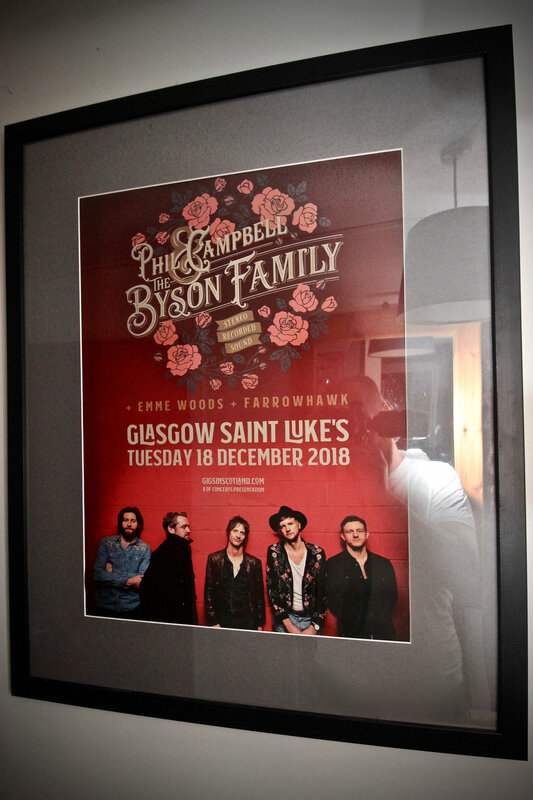 One of the photos from the session was used as the poster for the gig. One was used as PR and subsequently featured in Rolling Stone magazine.